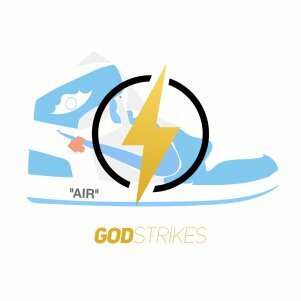 GODstrickes is a sneaker cook group that provides its members with useful information, tips, guides, equipment for increasing chances of obtaining hyped goods. You can buy one month membership for $15, or a lifetime version, the price is unknown. GODstrickes is a sneaker cook group that provides its members with useful information, tips, guides and equipment for increasing chances of obtaining hyped goods. You can buy one month membership for $15, or a lifetime version, the price is unknown. The official website is unavailable, so track the news on GODstrickes twitter page.